The Organising Committee of The Asian Conference on Education will award scholarships to eligible applicants who have submitted exceptional abstracts that have passed the blind peer review process and been accepted for presentation at the conference. 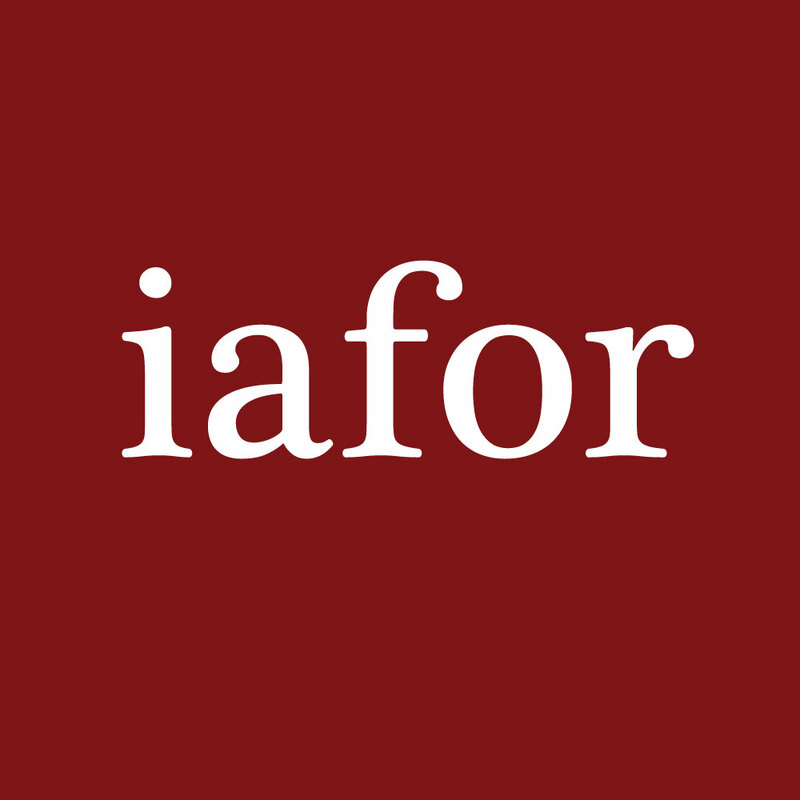 If you are eligible for an IAFOR grant or scholarship and would like to be considered, please submit your abstract via the Call for Papers page and select the checkbox for the relevant award during the submission process. Abstracts must be submitted by the initial submission deadline of June 21, 2019 in order to be considered for funding. Applicants will be notified of results within three to four weeks of the initial submission deadline. Abstracts submitted after the initial submission deadline of June 21, 2019 will not be considered for the scholarship. If you are awarded a grant or scholarship it is understood that you will attend the applicable IAFOR conference. If you are unable to attend the conference, your grant or scholarship will be forfeited. IAFOR is pleased to offer an exclusive 10% discount on registration for ACE to current students and staff members of its Global Partner organisations, whose support contributes to making IAFOR conferences a truly rewarding experience. Students and staff members of conference Event Partners are eligible for a 20% discount. If you are eligible for one of these offers, please contact ace@iafor.org. Learn more about ACE registration rates.